Traditional braces have been used for decades if not centuries to straighten crooked teeth and improve smiles. 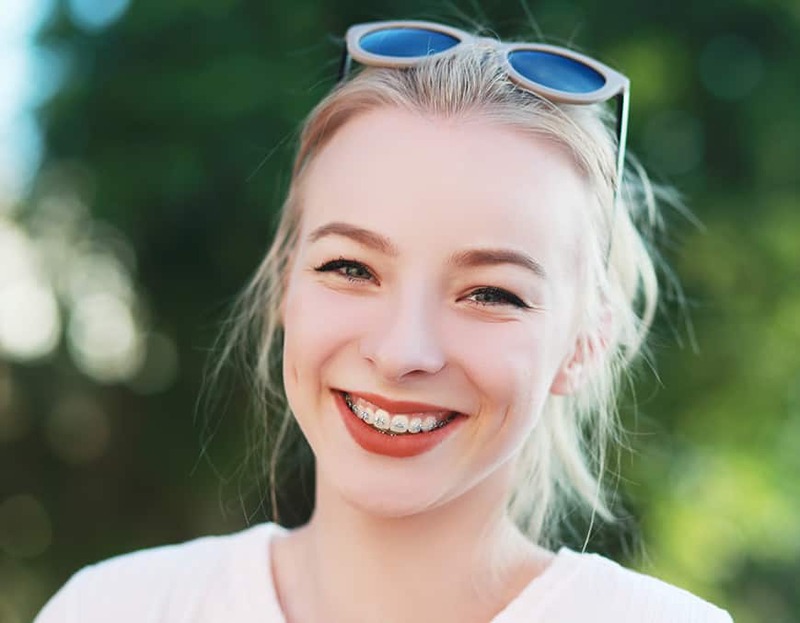 Braces however have several setbacks in that they are visible, they can interfere with proper oral hygiene, and can irritate the lips and other parts of the mouth. With increasing demands for an esthetic alternative to braces Align Technology invented the “Invisalign” system. I am sure most of you reading this article have heard of Invisalign through TV commercials, social media, and of course friends who are or have used it. But what is Invisalign and how does it work? The Invisalign system consists of clear, removable “aligners” or retainers that are programmed to move teeth gradually into a proper ideal position.  The process for Invisalign is quite simple. 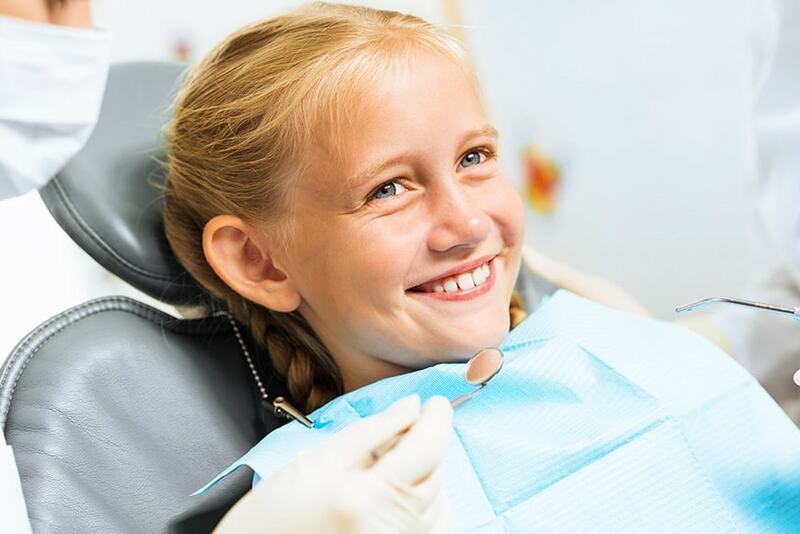 Following a thorough initial evaluation impressions or molds of the teeth along with photos and x-rays are taken. This information is sent to Invisalign which converts the molds of the teeth into a digital format and fabricates a series of clear trays or aligners as they are commonly referred to. Each aligner is programmed to move one or a series of teeth gradually into a proper alignment. In most instances small, inconspicuous buttons or “attachments” will be placed on specific teeth to facilitate the seating of the aligners and to allow teeth to move into the desired position. Once the aligners are fabricated your orthodontist will schedule a visit to place the attachments on the teeth and deliver the first set of aligners. Subsequent 4-8 weeks appointments will be made to deliver new trays and check the progress of the treatment. Once the treatment is completed the attachments are removed and retainers are made to maintain the final position of the teeth. There are great advantages to the Invisalign system when compared to traditional braces. As mentioned earlier, the main one is that they are not visible and therefore very esthetic. They can easily be removal during social situations or special events such as weddings, public speaking, and simple dates. Because they are removable they also allow for better oral hygiene. They are comfortable to wear and tend to cause less irritation in the mouth. The office visits are also very simple and short. To learn more about the Invisalign system and to take advantage of our Limited Holiday Special of $500 Off your Invisalign treatment please call our office at 661-222-7444 or visit us at salmassianortho.com.